Imagine a Colorado summer weekend spent at Unbridled Farm with a group of highly sensitive people and a beautiful herd of horses: Ruby, Jade, Pedro, Sunny, Yiska and two donkeys Webster and Pokey. 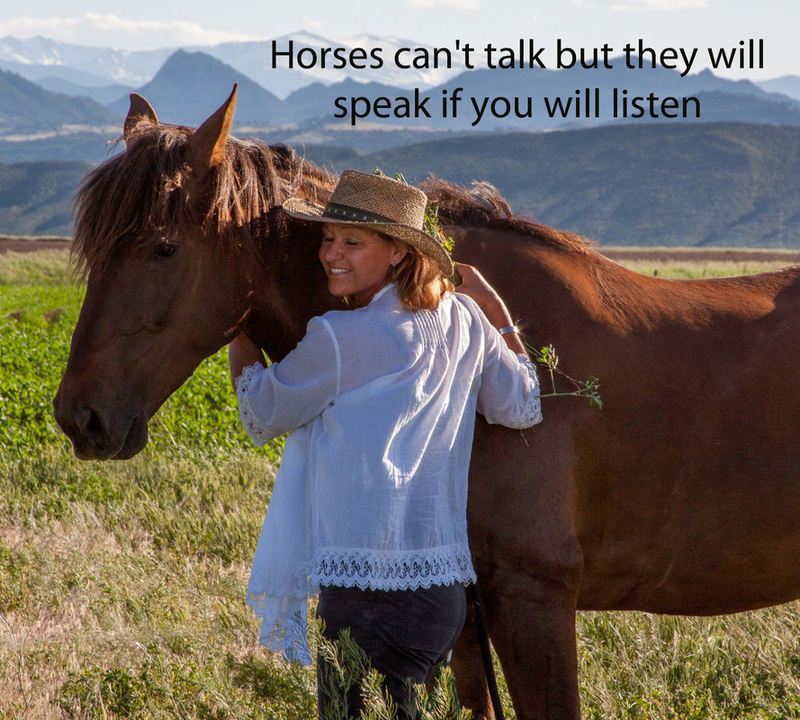 Imagine a summer sunset at Unbridled Farm exploring our role in being known as highly sensitive people as we gain wisdom from our sensitive teachers: the horses. Come with a question or dilemma about your role in being known and/or belonging as a highly sensitive person. Integrating all aspects of our inherited HSP trait so that we can continue growing, thriving, and sharing our light as highly sensitive people, or in our important role as teacher and healer. Jacquelyn S Strickland, LPC has worked exclusively with HSPs as a therapist, coach and mentor since 2000. She is a is seasoned facilitator and retreat / workshop leader and the co-founder, with Dr. Elaine Aron, of the HSP Gathering Retreats(Since 2001) . To date there have been 35 HSP Gathering Retreats both nationally and internationally. Payment options are listed in the registration form. Upon registration and payment you will receive additional information about the weekend. Experience with horses is not required, and there is no riding of the horses. Space is limited, so please register early. There can be no refunds unless a replacement can be made for your space. We may be able to help with this as sometimes there is a waiting list. The retreat will happen rain or shine. 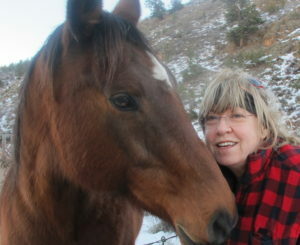 This entry was posted in EGALA, HSP Gatherings, HSP Highlights, HSP Insights, HSPs and Horses, Jacquelyn Strickland, Pia Jansen, Uncategorized and tagged HSP Self Care, Myers Briggs & the HSP; HSP Gathering Retreats; Empowerment, Thriving as an HSP. Bookmark the permalink. Q & A: What is the difference between the Colorado HSP Weekend Retreat & the HSP Gathering Retreats(Since 2001) ? What will I learn at the The 35th HSP Gathering Retreat™ ?